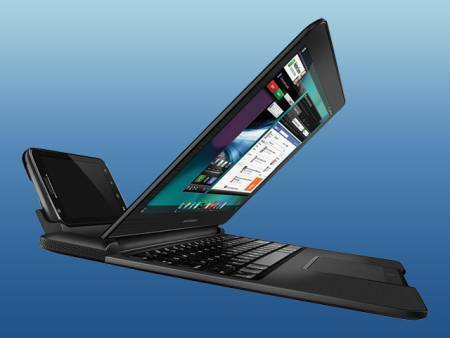 The Motorola Atrix advert, which proclaims the Atrix as "The Wotrlds Most Powerful Smartphone", has been banned in the UK by the Advertising Standards Agency. They have ruled that actually, the Atrix isn't the most powerful smartphone in hte world, the Samsung Galaxy SII is!! The Atrix contains a dual core 1Ghz CPU, whilst the Galaxy SII has a dual core 1.2Ghz CPU inside, and this is the basis for the advert being banned. Motorola hit back, explaining that the p"powerful" statement didn't just mean CPU speed, but also the functionality of the phone (with the ability to dock it in a laptop shell). Â The ASA didn't accept this however, stating that the claim would confuse shoppers when looking at the difference in CPU speeds in the phones. To be fair to Motorola, when they first announced the phone it actually was the worlds most powerful smartphone, they were just too slow to launch it to market.